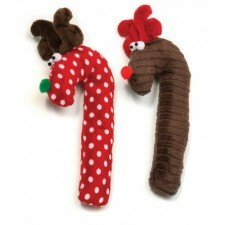 West Paw has put a crinkly, twist on a holiday favorite. Handcrafted in the USA, these Crinkle Cane Deers will drive dogs wild with excitement as they try and figure out what is making that noise! 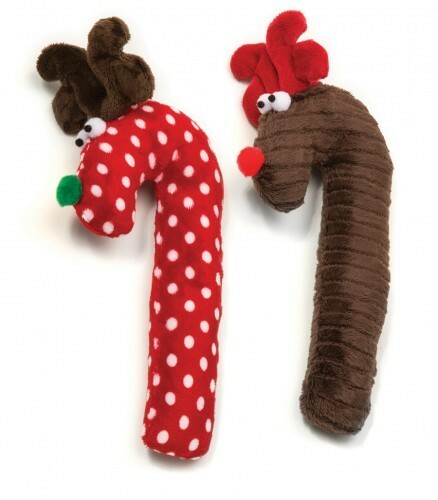 Made with cuddly fabric, Crinkle Cane Deers are almost as sweet as a real candy cane but softer and snugglier. Measures 11.5". Made in the USA.